Check out the Mini Wii! 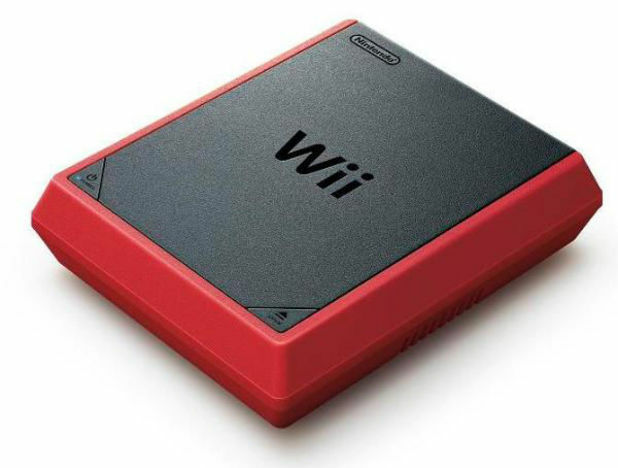 The brand new Wii Mini has been confirmed! There’s been rumours that Nintendo would be making a smaller version of the Wii console and now they have said it’ll be released in America on 7th December. They haven’t said when it will be in the UK yet though. But we’ll keep you updated when they do. The console, with 1 controller, will cost $99 (that’s about £62) so it’s one of the cheapest games consoles you can get! We think that the console looks amazing! What do you think? 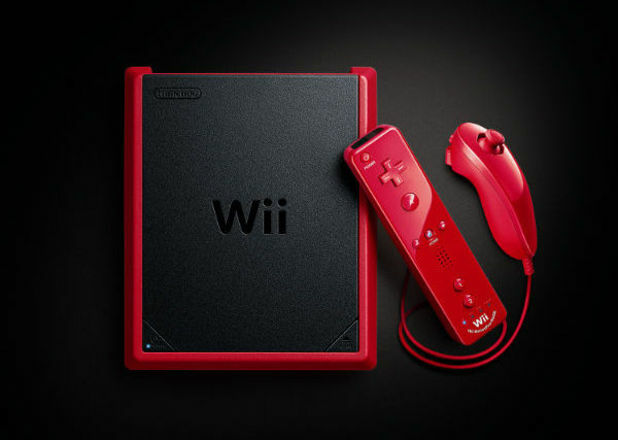 Nintendo is also due to release it’s other new console the Wii U very soon. Click here to find out more! If you want to stay up-to-date on the latest video games news then you should listen to Team Josh every Sunday from noon. Experts from Toxic Magazine come in and tell Josh about the coolest games that are out right now.